We enjoy spotlighting Sammy Rabbit Dream Big Reader Leaders and Financial Literacy Advocates. Today we are pleased to share Dori Thomas’ story. Dori works in Member Services at the Garrett Planning Network and she is also an Independent Distributor of Young Living Essentials Oils. Below is Dori’s 5 month journey as a financial education champion. You will notice regular, consistent steps have been a key to her success. Many are small, time efficient posts in social media. More importantly, it has had her impacting the lives of kids and families not only in her own community, but in communities throughout the United States. It has earned her recognition from the Federal Reserve in Chicago. It is a real “Starfish” story with a compound, multiplier, impact effect, that is growing! Dori starts her journey into financial literacy advocacy. She ships more than 200 special edition, custom, Sammy Big Dream storybooks to Garrett Planning Network Financial Planners and Advisors for them to give out to their kids, clients and communities. The shipment is announced on LinkedIn. It generates over 30 likes and 9 comments. Dori receives two inspiring messages from Michael Morton, Financial Advisor and member of the Garrett Planning Network. The first message comes in the form of a short video. Morton shares his surprise to receive the storybooks and the wonderful experience he had reading and talking about the book with his daughter. In the second message Morton shares he will read Sammy’s Big Dream to elementary students in 2019. “The kids in AR are in for a real treat! Here comes #SammySaves! 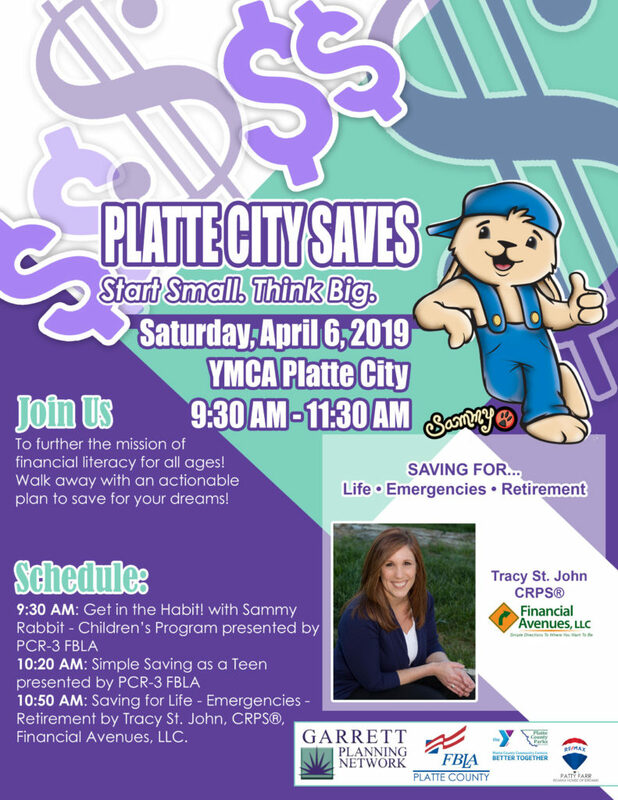 Dori announces and begins to organize her first financial education experience: Platte City Saves and a Sammy Rabbit Dream Big Read. She schedules the event for National Money Smart Week. The experience will be led in collaboration with Financial Planner Tracy St. John and the Platte City High School Chapter of the Future Business Leaders of America (FBLA). Here is an excerpt from the communication Dori received. I hope that you’re having a nice day. My name is Jessa Wolfe, and the Outreach Program Representative for the Federal Reserve Bank of Chicago Money Smart Week Team. As you might be familiar, we are preparing the Money Smart Week 2019 Annual Report, as well as preparing to launch a new Money Smart Week website – both anticipated in June 2019. We’ve divided the categories of focus for the new website into Spending, Saving, Planning and Borrowing. August 2019 – Produce a day long Dream Big Kids Camp featuring Sammy Rabbit at the Garrett Planning Network Annual Member Retreat! 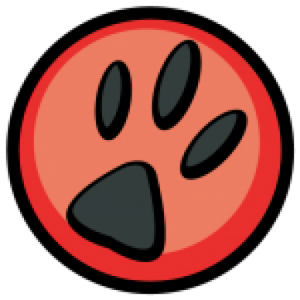 Team Sammy is the account where all official posts from Sammy Rabbit are made. Keep up to date with latest!